CD-Cops protected e-learning CDs have been used for examination of more than 100,000 students on the famous Osmania University. The CD products have been supplied by SDK Technologies, an Indian e-learning specialist company. Throughout its existence of over eight decades, it has shown remarkable progress and sustained an integrated development of all faculties. 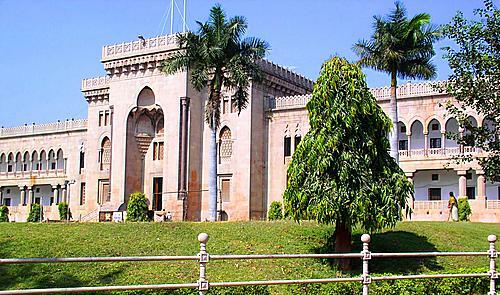 With a sprawling campus of nearly 1600 acres and buildings of majestic beauty and architectural splendor, Osmania University, is perhaps, the largest higher education system in the Country. It is a home to nearly 300,000 students pursuing their higher studies in its Campus, Constituent, Affiliated Colleges and District Centres. Its faculty and staff number nearly 5000.